All winners will be announced on June 15, 2019 on the contest page of our website. Looking forward to reading your amazing admissions! Help us spread the word! Share it everуwhere! *By sending us an essay you agree that it has not been published anywhere else before May 31, 2019. 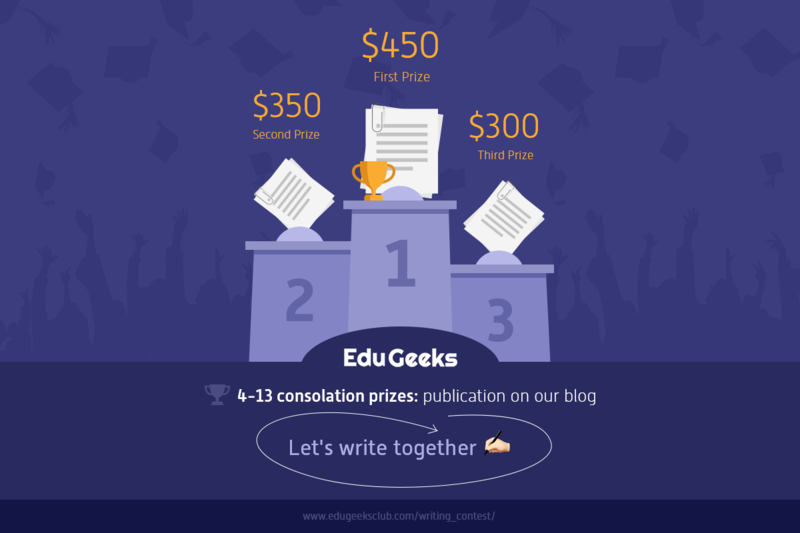 You agree that we have a right to publish your writing on our blog indicating your credits (name and surname).